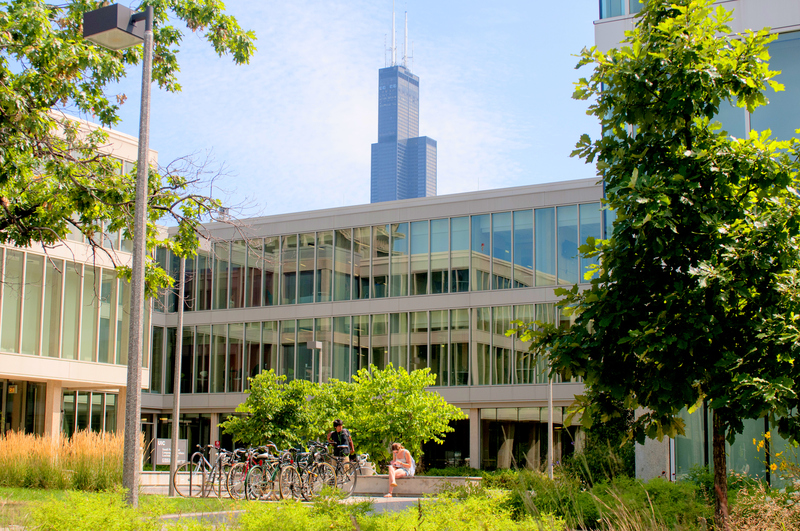 The UIC Summer Session Office is pleased to announce a new rate structure for UIC Summer Session tuition and fees. 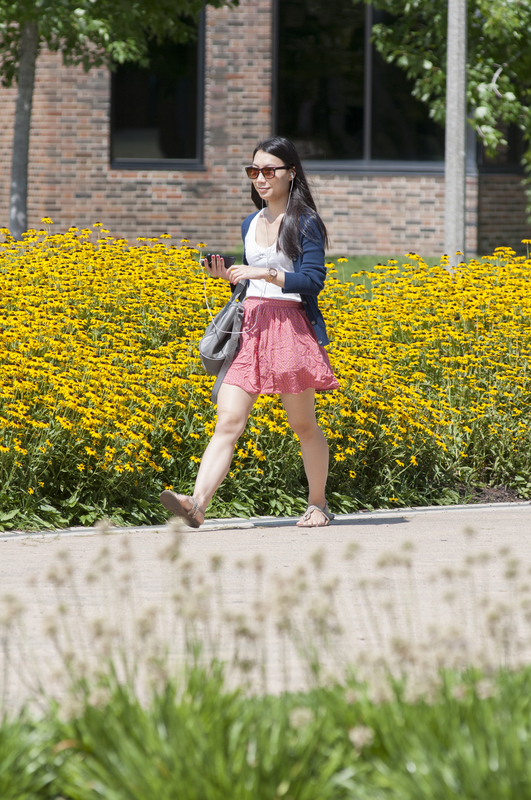 Effective Summer 2016, undergraduate summer tuition and fees will be charged on a per credit hour basis instead of a range tuition basis. 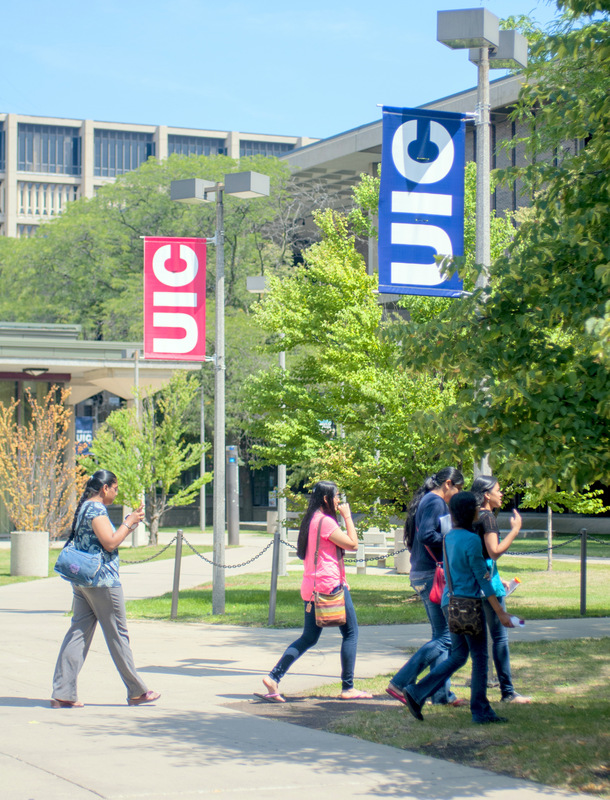 This new rate gives UIC students and visiting students more flexibility to enroll in a single course. Graduate and Professional Program tuition and fees will continue to be assessed under the range tuition structure in summer. 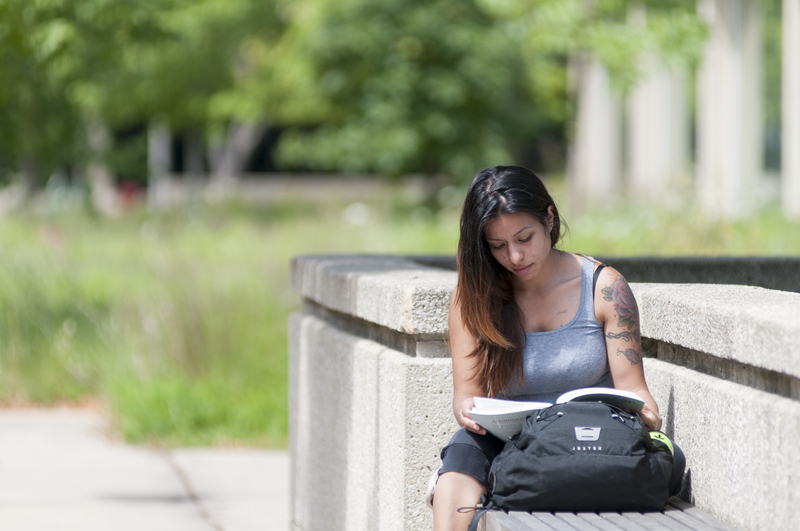 Online programs will continue to be assessed under separate per credit hour rates. Credit hours are totaled for the entire summer term, regardless of whether you enroll in the 4-week session, the 8-week session, or both. Some courses require payment of lab fees, which will be indicated in the course schedule. 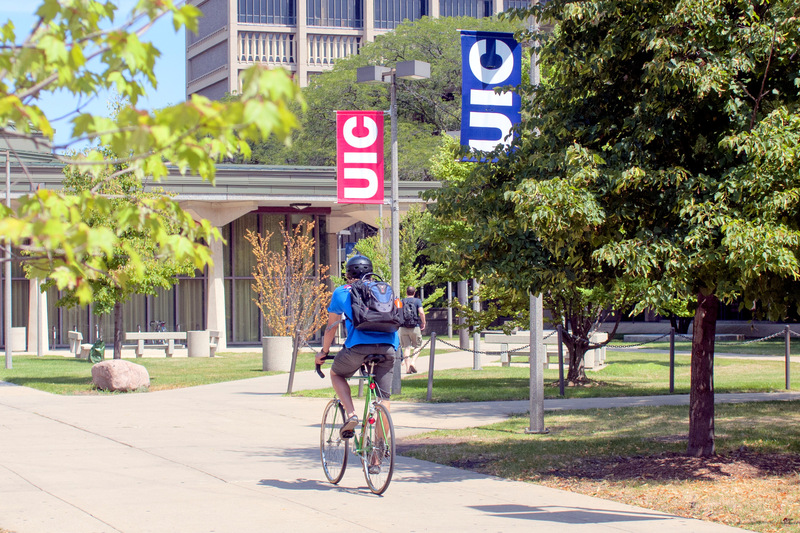 Undergraduate students enrolled in 6 or more hours are assessed the CTA U-Pass fee. In some cases, you may be eligible to waive the Health Insurance fee. 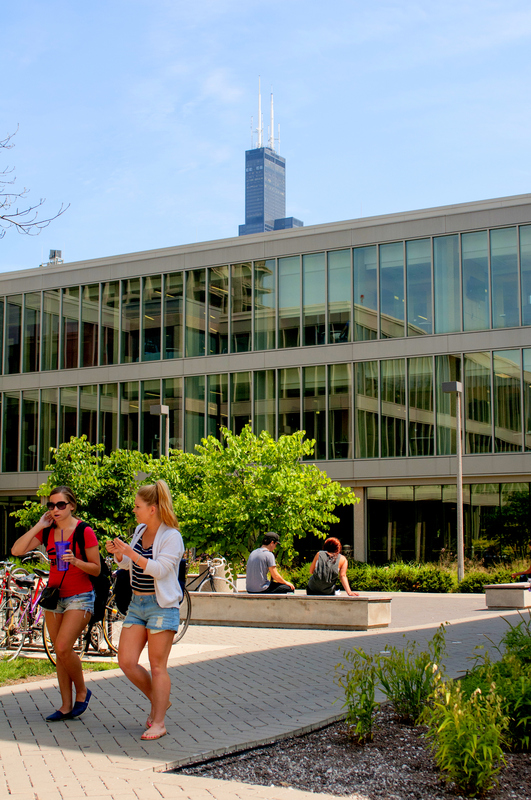 If you have questions regarding your tuition, please contact the Registration Helpline at (312) 996-8600. Your tuition and fees will be charged after you register and will be due on June 28th. Select “Login to UI Pay” to check your student account activity and make a payment. For more information on billing and payment, visit the Office of Student Financial Services and Cashier Operations.